The people of the Banklick Watershed is part of what makes it unique...from the urban core to rural farming, the Banklick supports all sorts of lifestyles. But we all share this waterway, and can all do something to help preserve it for those downstream of us and for future generations! 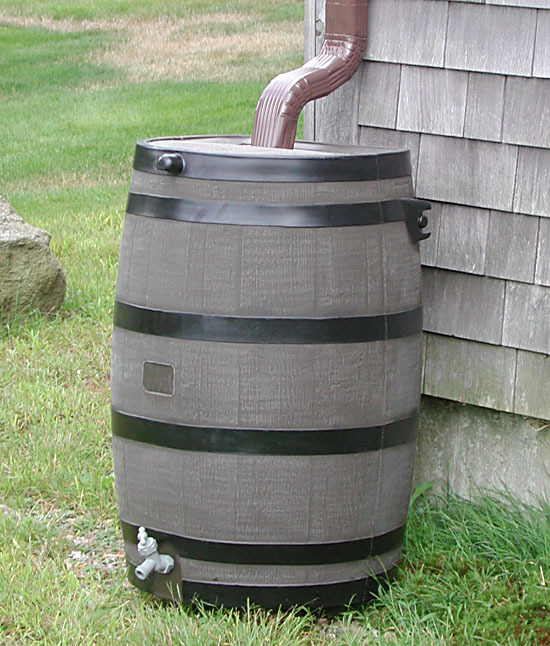 First off, we must start thinking of rain and stormwater as a RESOURCE, not a waste product to be gotten rid of. The more we can keep water on our property and soak it in, we restore groundwater flows and decrease the amount of pollution, erosion and flooding of the creeks. See below for ways you can help. Get Involved! 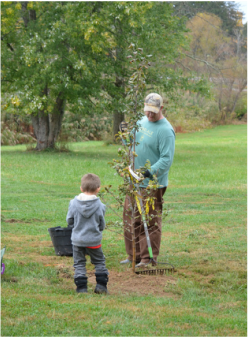 There are always tree planting or Clean up events in our area. Get outdoors! There are several places to experience the Banklick: Doe Run Lake, Pioneer Park, Wolsing Woods, etc..
Mow less - leaving vegetation along the stream helps prevent erosion, reduce flooding and filter out pollutants. Keep pet/animal waste out of the creeks - your downstream neighbors will appreciate it. 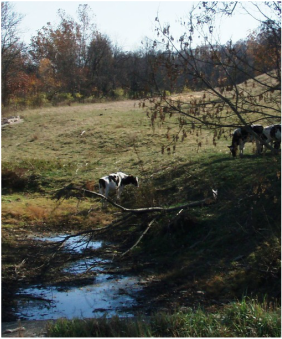 Stream easements - Consider our land preservation program.